An HISD logo is displayed. HOUSTON (KTRK) -- Police on Monday arrested a high school student who brought a gun to an HISD campus, school officials said. The incident happened at Austin High School, and the student has been charged with unlawfully carrying a weapon. "In addition to criminal charges, the student also will face appropriate disciplinary action. 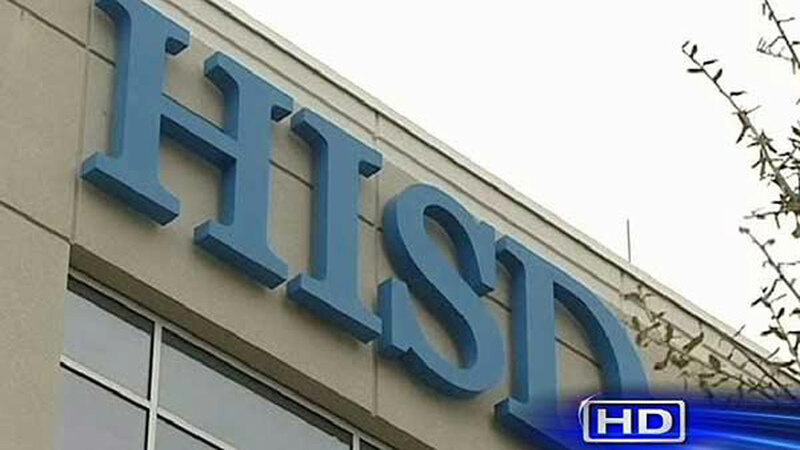 HISD takes these situations very seriously, as the safety of students and staff is always the district's top priority," the school district said in a prepared statement. No other details were immediately available. Stay with abc13.com and Eyewitness News for the latest information.